I’ve always been fascinated with the periodic table – it’s such a simple and organized display of a very complicated mess of data. As someone who struggles with structuring information in a clear and logical way, the sheer brainpower it must’ve taken to figure out all the complexities is mind-boggling to me. Because everything around us is made up of a complex combination of much smaller elements, it’s critical to understand which can be combined to create stable bonds versus those that should not be combined because of their volatility. From the cup of coffee next to your computer to the pads of your fingertips clicking away on the keyboard, every single thing exists because of these elemental relationships. Lack of proper understanding can lead to big-time-bummer explosions. So, how does all of this apply to sales enablement? If you want to create a sound sales enablement strategy, it is critical to understand the core elements necessary for balance and sustainability. Too much of one element or the wrong mix could result in your efforts blowing up in your face. An inability to align sales and marketing teams towards common goals can leave all of your efforts disconnected and fragmented. 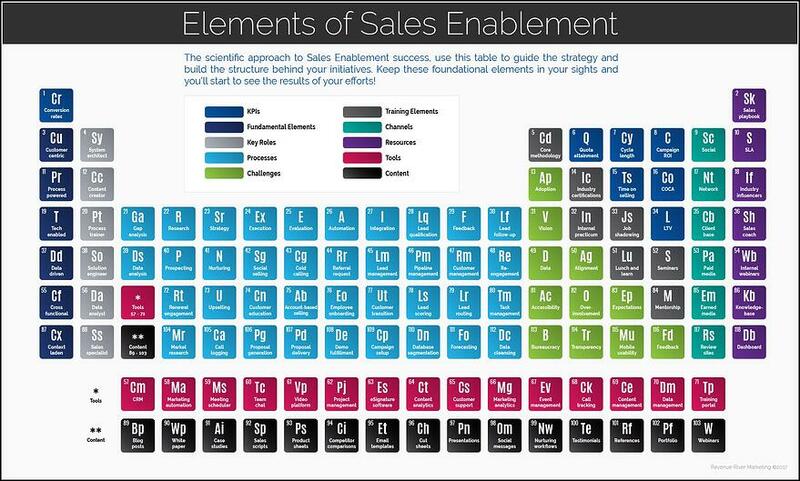 Because there are so many components to consider, I borrowed Mendeleev’s approach to structure and organization in the periodic table of sales enablement elements below. Keep reading to learn about the different groups of sales enablement elements and how to tactically combine them for maximum effect and impact. Does this initiative focus on the customer experience at its root? Can this initiative be powered by process? Will there be a technological aspect? Is the idea supported by real data? Will this initiative serve a purpose beyond itself? Does the idea fit within the context of the pain point, available resources, and organization at large? If there answer to any of these considerations is “no,” you may need to rethink your concept or proceed with caution at the very least. The Key Roles Group: to deploy just about any strategy with success, you must ensure you have the proper resources in place to execute. The elements in this group represent the different skill sets that are paramount to most sales enablement projects. This doesn’t necessarily mean you need one person to fulfill each elemental role, but you should certainly account for these six functions before you launch your strategy to avoid complete failure. For example, if you build the coolest system to transfer data to a central reporting repository, but don’t have anybody to train the various teams on proper usage or hold them accountable…adoption rates will be in the toilet and you will have wasted tremendous resources. Gap analysis – where is the problem or opportunity for improvement? Research – what are the different ways to address? Have any of them been proven to work or not work? Strategy – what is the plan and how is it going to be implemented? Execution – who will be in charge of what and how are you going to track progress? Evaluation – how are you going to determine what worked and what didn’t work? At what point will a review be appropriate? The remaining elemental processes are those that you and your team will either be incorporating as solutions into your overall initiative or those that you’ll be looking to optimize/improve. Any one of these could cause an initiative to completely flop, but many teams face multiple combinations or variations of those included. Taking the time to plan for them will help tremendously in the long run. The Training Elements: for some reason, this seems to be an often-overlooked component. As mentioned previously, it is imperative to include an element of training in any strategy you plan to deploy. Sales enablement initiatives are not typically self-propelled and, therefore, require some degree of human input. Failure to take the proper measures for training all relevant resources will likely prove detrimental to your overall success. For example, hosting internal training sessions on various systems, creating a knowledgebase of helpful how-to articles, and drafting one-page reference guides are all ways that your team can help ensure cheerful adoption and progress toward key objectives. The KPIs Group: as the backbone of any successful business, key performance indicators ensure that organizations remain properly aligned with their goals for growth and indicate where attention is needed when the business is off-course. While I’ve included six of the most common KPIs tracked in this family of elements, there are dozens of metrics that can be measured to evaluate progress toward critical objectives. Average time to quota – how long it takes new sales reps to get fully up to speed and performing at production levels; this may reveal opportunities for the sales enablement team to get involved if these numbers are too high. Average percentage of team hitting quota – trends in this number can help determine if sales enablement initiatives are helping, if the sales goals are unreasonable or not aggressive enough, or if there are opportunities to improve processes. Cycle Length  – if your Sales Enablement team’s goal is to improve the customer’s buying experience and make the sales team more effective in their roles, tracking the average length of the sales cycle can help determine if prospects are getting the information at the right time to move quickly to the next decision stage. 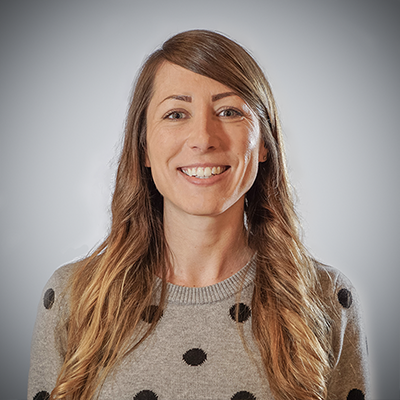 Campaign ROI  – because there is often a disconnect between the Marketing team’s activity and the results that the Sales team produces, this can be a difficult KPI to track accurately. One of the objectives of any Sales Enablement team should be bridging that gap between the two teams to ensure that the data loop is closed in a way that provides meaningful insight around this metric. Time on Selling  – a big part of enabling the revenue-producing component of any organization is granting sales reps more time to engage in active selling behaviors. COCA  – the cost per customer acquisition can be a great way to gauge the success of implemented initiatives: are your efforts driving the cost of acquiring new customers down? Lowering costs of generating new clients generally means higher profits. If you don’t see this number trending downward, what can you do to decrease the expenses associated with procuring new clients? LTV  – also known as the “Lifetime Value” of a customer, this answers the age-old question, “How much is a client worth to you?” This piece of information is critical to building goals around new client acquisition, retention, etc. The Channels Group: it is so important for sales teams to understand all the avenues they can leverage to drive awareness, build credibility, and foster relationships. It’s easy for seasoned reps to get stuck in old habits or traditional methods that may not necessarily be as effective today like cold calling/emailing or purchasing lists. Or they may be trying to modernize their tactics, but aren’t really going about it the best way. In many cases, a little bit of guidance around best practices and effective strategies can go a long way. The Resources Group: a combination of resource types, this family of elements includes both those that you should use to develop your sales enablement strategies and those that the Sales team should be familiar with in the execution and fulfillment of those strategies. If you and your team have these at your disposal, you’d be doing yourselves a disservice by not leveraging them! The Tools Group: highly related to the fundamental element, Tech enabled , these elements serve as a good starting point for various components of your tech stack that are worth considering. This group doesn’t include specific tools, but refers more to the broad categories of tools that serve to enable a revenue-generating machine. Will the platform scale with your growth? If not, you could find yourself in a big mess bending the toolset in ways that are counterproductive to your objectives. Can the tool integrate with other tools for maximum visibility and streamlined data transfer? If not, your team could become saddled with unnecessarily manual tasks. The Content Group: last, but certainly not least, the elements in this group represent an excellent library of format types that Sales Enablement teams can utilize in their content creation efforts; generating and storing content that the Sales team can use in their sales cycles to get prospects interested and making decisions quicker is the key to improving many of the KPIs. However, creating great content will be a waste of your time if the Sales team doesn’t know it exists or doesn’t understand the context of its use. This is another area where the training elements of a sales enablement program are critical. Fortunately, these elements can be combined and configured in a multitude of ways to meet the varied needs of organizations big and small. If you'd like to nerd out about any or all of these elements, feel free to hit me up on Skype (amanda.daume2), LinkedIn, or Twitter/Instagram (@manderlindee). Additionally, our team would be happy to chat about any of the challenges you're facing. 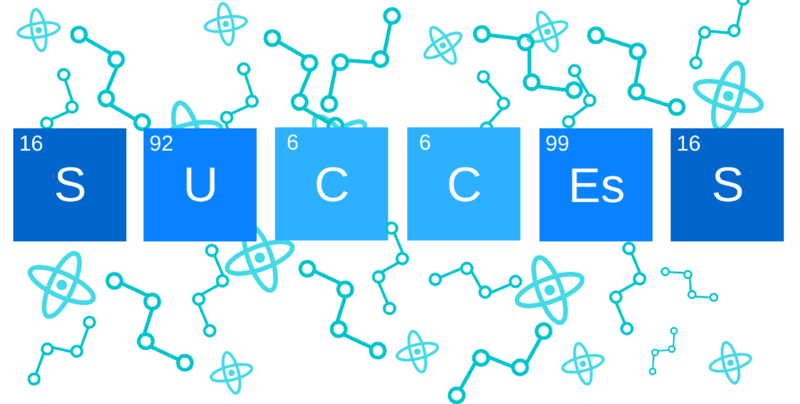 And in the meantime, stay tuned for more details on how to create a winning formula for sales enablement success!